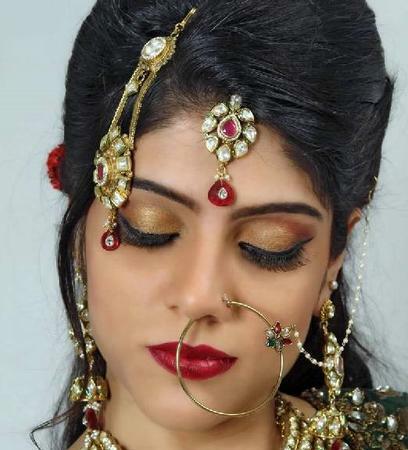 Priya's Salon, Alkapuri, Vadodara is a great choice for bridal packages as they offer the complete package of makeup and hair styling. 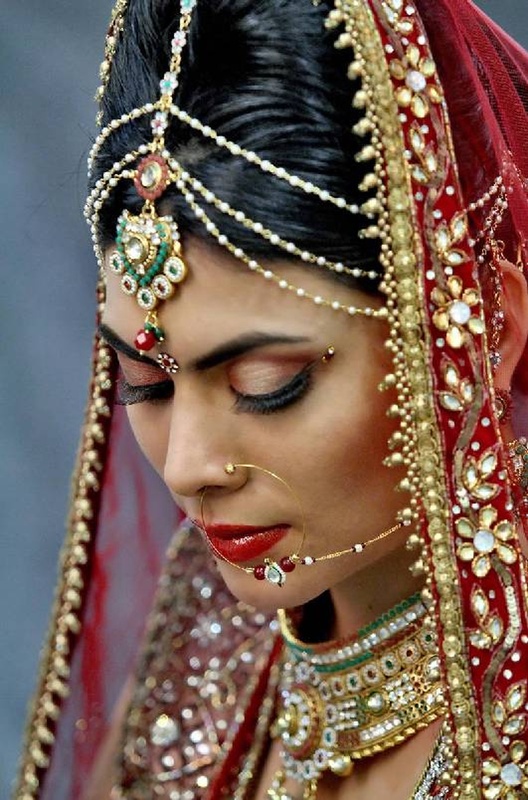 The experienced artists can create a look that complements your outfit and makes you look stunning on your special day. 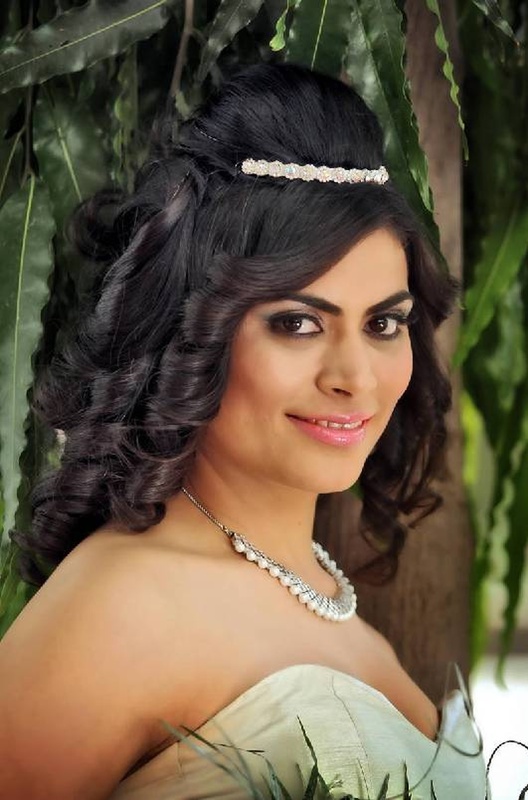 Priya's Salon is a Bridal Makeup Artist based out of Alkapuri, Baroda . Priya's Salon's telephone number is 76-66-77-88-99, Facebook page is Priya's Salon and address is Alkapuri, Vadodara, Gujarat, India. In terms of pricing Priya's Salon offers various packages starting at Rs 8000/-. There are 1 albums here at Weddingz -- suggest you have a look. Call weddingz.in to book Priya's Salon at guaranteed prices and with peace of mind.